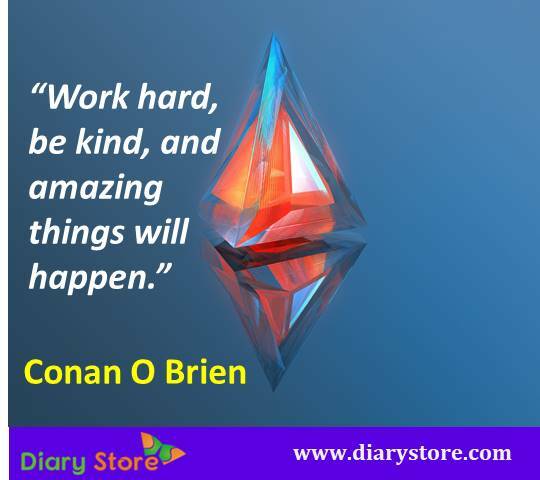 Conan O'Brien, his full name Conan Christopher O'Brien, is an American television talk show host, comedian, writer and producer. He was born on April 18, 1963, Brookline, Massachusetts, and was grown up in an Irish Catholic family. 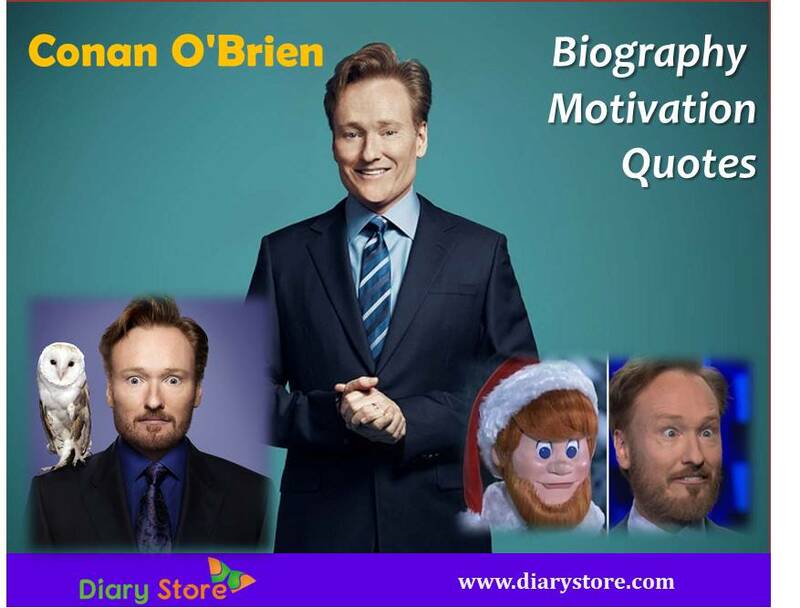 Conan O'Brien is popular for hosting several late-night talk shows; among those Late Night with Conan O'Brien is very famous talk show aired each Monday through Thursday at 11:00 p.m. eastern time on TBS in the United States. Since 2010, he has hosted Conan talk show. At an early age, he developed love for comedy and goofing off and this carried on when he attended the prestigious Harvard University, acting out many pranks in his time. Eventually he was elected the president of the Harvard Lampoon, Harvard humor magazine. He is also a scriptwriter of several comedy shows and series. After graduation he moved to Los Angeles and began writing for Not Necessarily the News, a series on cable station HBO. After that he joined the writing staff for Saturday Night Live. After Conan’s stint as the writer and producer for The Simpsons for two seasons, in 1993, NBC commissioned to pass over the position of David Letterman to him as a host of Late Night. Initially the Late Night talkshow of O’Brien received unfavorable reviews. The show generally improved over time and was highly regarded by the time of his departure in 2009. He has also hosted events such as Emmy Awards and Christmas in Washington. With Conan O’Brien himself as the main theme of the documentary called “Conan O’Brien can’t stop (2011)” the show was hosted successfully in 32 cities as a live comedy tour. 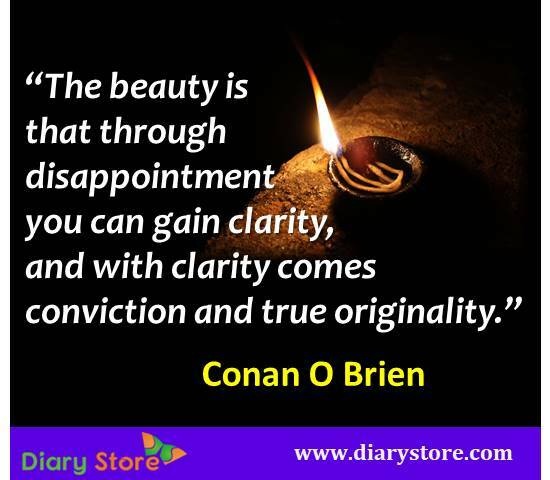 In 2000, O’Brien met his wife Elizabeth Ann 'Liza' Powel when she appeared in a skit on Late Night with Conan O'Brien, where she worked as senior copywriter. The two began dating and after two years in 2002 they got married. The couple has a daughter, Neve and a son, Beckett.